Healthy snacks are important to fuel your day. The difference between a healthy snack and a not-so-healthy snack is that one will give you sustained energy and the other will take away your energy. Protein helps keep you full for longer. Extra protein assists in maintaining and increasing muscle mass. You will recover quicker after working out by eating protein. Here are 5 healthy snacks you can add protein powder to. I love to use 100% whey protein powder. You can use any protein powder you wish. Look for minimal amounts of sweetener and fewer ingredients. 1. Vegetable Juice. 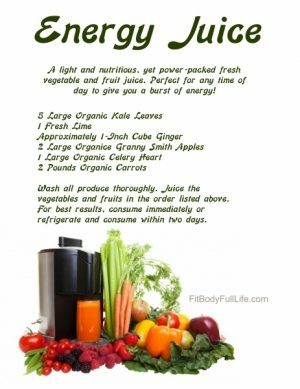 Try our Energy Juice Recipe and add protein powder. This is great for getting your veggies in, and adding protein gives you an even better, long-lasting snack. 2. Smoothies. Try our Peanut Butter Power Smoothie Recipe. Adding protein to a smoothie makes this snack healthier. Without protein, a smoothie can cause a sugar crash because the sugar gets into your system quicker in liquid form. With protein added, a smoothie will give you energy and keep you full for longer. 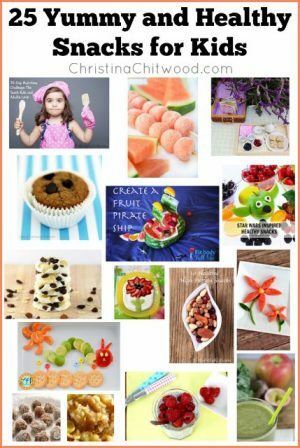 For more smoothie ideas, check out The Healthy Snack Kids and Adults Love. 3. Water. The easiest way to have your protein powder and get it into your system is by mixing it with water. This a super-easy snack because you can put protein powder in a shaker bottle and fill with water when you want it. 4. Oatmeal. Oatmeal is a great breakfast but it can also work any time of day. 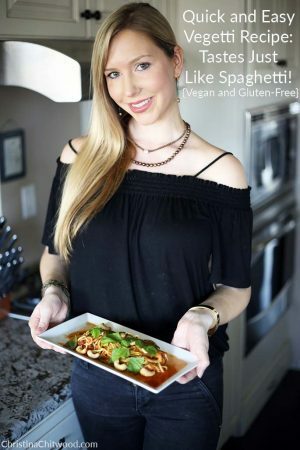 You will get complex carbohydrates and protein by adding protein powder. 5. Healthy Homemade Muffins or Baked Goods. Adding protein powder to homemade muffins, pancakes, or any baked goods instantly makes them healthier. Be aware of the other ingredients to make sure your baked goods are still healthy. 1. Hard-Boiled Eggs or Any Type of Eggs. Eggs have had a bad rep in the past but are now known as a healthy food you can have any time of day. 2. Greek Yogurt. Make sure to look at the label to make sure there are few ingredients and that the particular brand is high in protein. I like the non-fat versions of Greek yogurt that don’t have any added sugar. You can flavor Greek yogurt with fruit to make it super tasty and help you get your five-a-day. 3. Peanut Butter with Apple Slices. A wonderful traditional snack. The peanut butter provides protein as well as healthy fats. The apple gives good carbs. 4. Trail Mix. Make your own. It’s cheaper, and you can determine what goes in it. 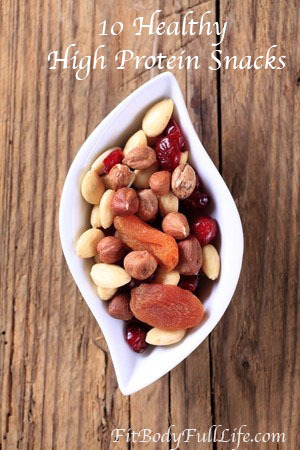 Nuts and dried fruit are the best way to go. The nuts will provide protein and healthy fats. Be aware that a serving is a handful. It’s easy to have way more calories of a good thing than you need. 5. Cottage Cheese. An easy snack for those who eat dairy. Any of the above 10 snack ideas are great no matter the time of day. These snacks are also great post-workout to refuel your body. Enjoy feeling more energized throughout your day and feeling better the following day! When you treat your body right the day before, it returns the favor the following day! Enjoy. You are right healthy snacks are very important to fuel our day with the energy snacks are great foods that we should use them everyday in our life. 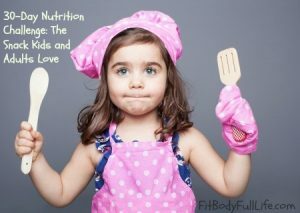 We all need to eat healthy snacks for having a great body and being healthy, too. I like snacks I can’t stay one day without eating healthy snacks. Some genuinely wonderful work on behalf of the owner of this site, utterly outstanding articles. Pretty great post. I just stumbled upon your blog and wanted to say that I’ve really enjoyed surfing around your weblog posts. I pay a visit day-to-day some blogs and websites to read articles or reviews, but this website provides feature based posts. say concerning this piece of writing, in my view its actually remarkable for me. Fastidious answers in return of this question with real arguments and explaining the whole thing concerning that. favorite justification seemed to be on the web the eaaiest thing to be aware of. effect , pelple can take a signal. Will probably be back to get more. doctor, he was actually impressed with all the scientific data that supplied evidence of the incredible ability of the fruit to aid in healthy weight loss. he found the important tips shared in your site. I desire for you the best of success for a professional in this field. Also, The contents are masterwork. you have done a excellent task on this subject! Champions Trucos – es fácil de usar.